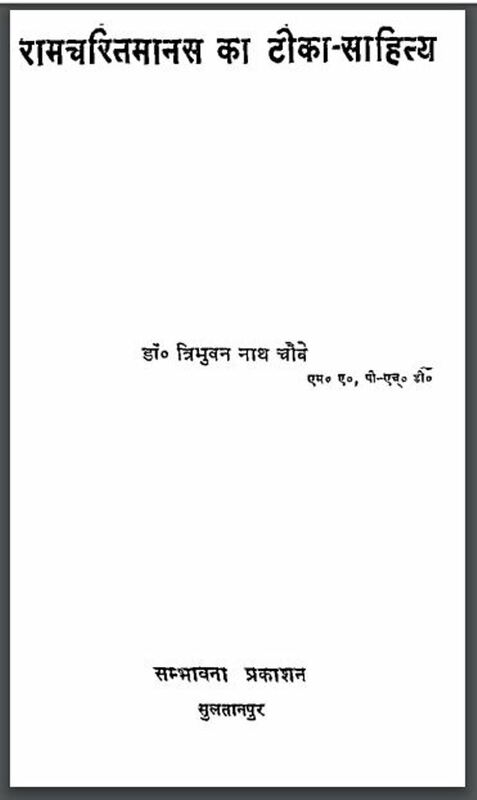 Description about eBook : I am feeling warm hearted on the publication of the book ‘Ramcharit Manas’ of my beloved disciple Dr. Tribhuvan Nath Chouvey. Dr. Chouvey has accomplished this research with great loyalty and hard work. The subject matter of research was new and intense……………………………….